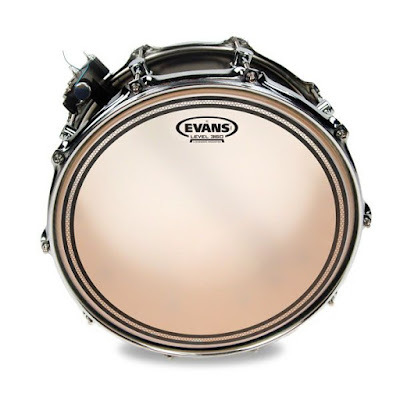 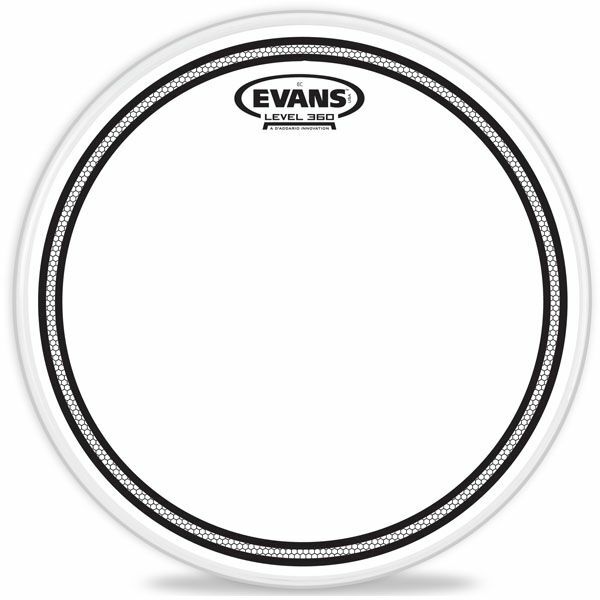 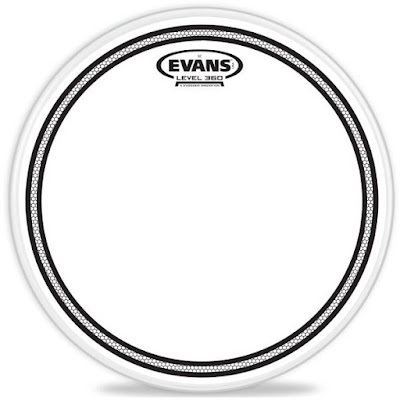 Evans™ EC™ series features two plies of film. 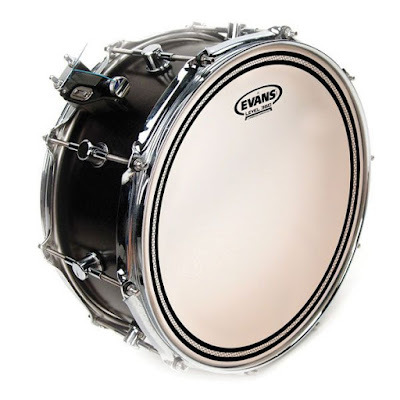 The outer ply of 7mil and the inner ply of 10mil provides a controlled sound but with resonance and sensitivity at all tuning and dynamic ranges. Sound Shaping Technology™ (SST™) rings on the underside reduce unwanted frequencies and enhances attack.